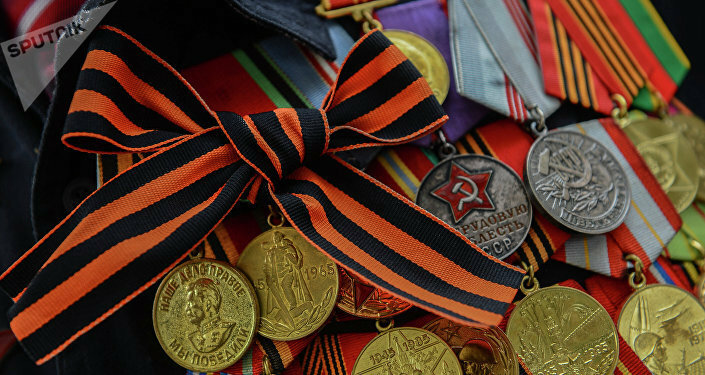 When asked to choose a country that played a key role in defeating Nazism during the Second World War from between the United Kingdom, the USSR, the United States and the options ‘other’ and ‘I don’t know,’ only 15 percent of respondents in a recent Sputnik.Polls survey opted for the USSR. 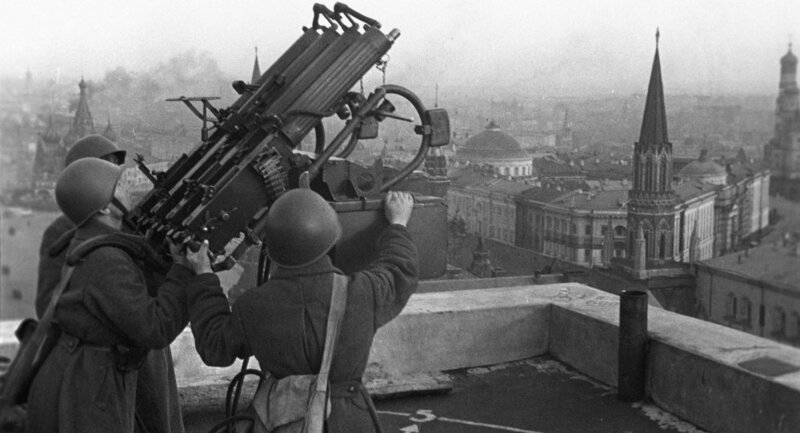 MOSCOW (Sputnik) — The majority of respondents in the United States (79 percent), France (58 percent) and half of those in Germany (50 percent) said that the US Army played a pivotal role in the victory over Nazism. In addition, more than a half of Britons (59 percent) think that their country led the fight against Nazism, while only 11 percent named the United States and 15 percent mentioned the USSR. This data comes from an survey carried out by Ifop, a renowned French market research and polling agency, and the United Kingdom’s Populus for Sputnik News Agency and Radio. Compared to other countries, Germany had the most respondents who recognized the USSR as the main force in combatting Nazism (24 percent). However, the respondent’s geographic location within the country proved to greatly affected their opinion on the matter: only 16 percent of Germans in the western part of the country acknowledge the USSR’s role, compared to 55 percent in the east and 35 percent in Berlin. Respondents in the US and France were the most reluctant to recognize the Soviet contribution to combating Nazism with 7 and 12 percent, respectively. To a varying degree from country to country, some 14 to 15 percent of respondents were unable to answer the question as to who played the key role in liberating Europe from Nazism during the Second World War. Another 1 to 2 percent chose the ‘other’ option, presumably assuming that some other country, or no single army, did the job. The perception of the USSR’s role in Europe has changed dramatically over the last 70 years. Years of opinion polls carried out by Ifop, France’s oldest polling institution, bear witness to this. In fact, the share of Parisians who believe that the USSR contributed the most to the victory over Nazism declined from 61 percent in 1944 to 20 percent in 2004. All in all, according to various estimates, the Red Army freed almost 50 percent of the states that make up present-day Europe, without counting the European part of Russia, and suffered more casualties than any other force in the war. The Red Army liberated a total of 120 million people in 16 contemporary European countries. Another six countries were freed by the Red Army in conjunction with its allies. In the United Kingdom and the United States, the survey was conducted by Populus, a major British research agency, between April 15 and 21, 2016. In France and Germany, it was carried out by Ifop, France’s oldest polling institution, between April 14 and 18, 2016. The samples used were representative of the population with respect to gender, age and geography. The polls have a ± 3.1% margin of error with a 95% confidence level. The international public opinion project was inaugurated in January 2015, in partnership with the leading research companies such as Populus, Ifop and Forsa. The project organizes regular surveys in the United States and Europe on the most sensitive social and political issues.